The development of secondary social emotions; and the role of attachmentand other factors in this process which determine a childs’ emotional history and consequental emotional wellbeing or difficulties. Analysing, understanding and empathising with children experiencing emotional difficulties. 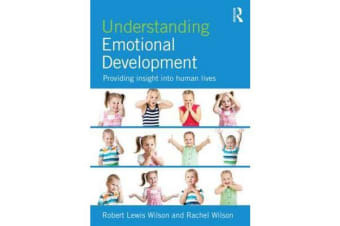 Drawing on research from neuroscience, psychology, education and social welfare, the book offers an integrated overview of recent research on the development of emotion. The chapters also consider child welfare in clinical and educational practice, presenting case studies of individual children to illustrate the practical relevance of theory and research. Written in an engaging and accessible style, the book includes a number of useful pedagogical features to assist student learning, including chapter summaries, discussion questions, and suggested reading. 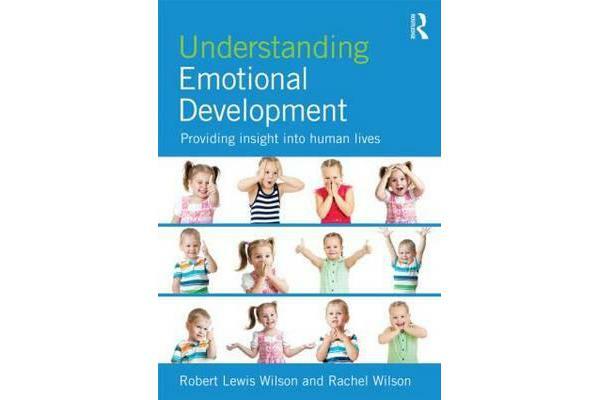 Understanding Emotional Development will provide valuable reading for students and professionals in the fields of psychology, social work, education, medicine, law and health.